Christmas is coming and all the children are waiting for Christmas presents. 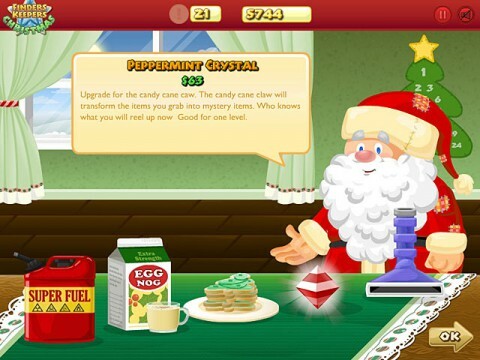 Join Floyd and Goldie and help them and Santa to deliver presents to kids in the new fun and festive game Finders Keepers Christmas! Get sweets, toys and other goodies and things that kids love so much. Make sure that the evil elves don't steal your stuff, otherwise someone will be left without the promised Christmas gifts. You can download Finders Keepers Christmas right now and absolutely for free. 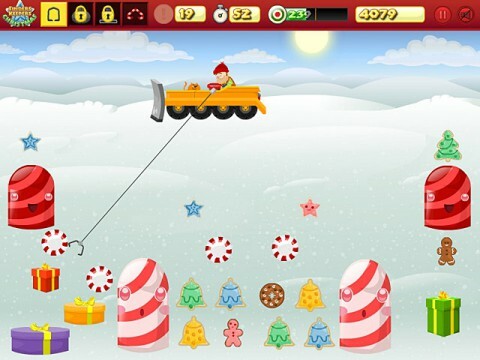 Enjoy this colorful and funny game!